Super show and sale in Mountain Home coming this weekend. 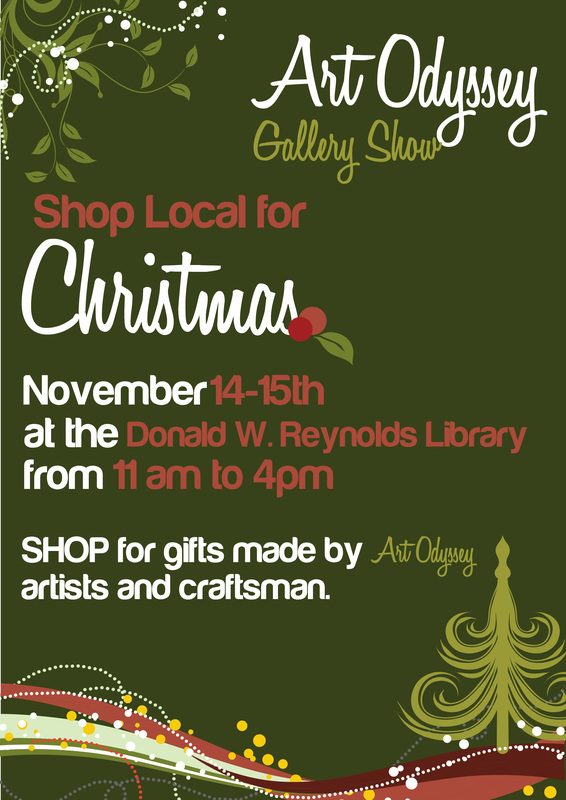 Many of the Art Odyssey artists from the studio tours in the spring will be there with great gifts for yourself or others. Hope to see you there!